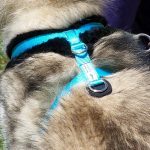 SKU: Skijor with Your Dog. Categories: Books/DVD, Skijoring/Canicross. 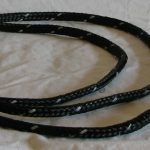 From the back of the book – Skijoring, being pulled on skis by a dog in harness, is a great sport that almost everyone and almost any breed of dog–can do. It requires little beyond the skis in your closet and a dog with a desire to pull. 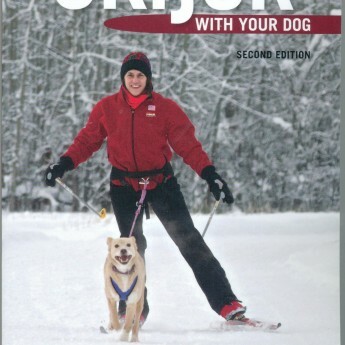 SKIJOR WITH YOUR DOG (2nd edition) is a practical guide to the sport, with a wealth of information for those just starting out. 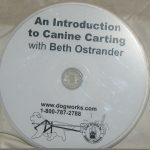 It covers what equipment you’ll need, how to teach your dog to pull, and is geared for beginners, it offers plenty of useful information for experienced skijorers as well, including how to involve children, how to camp and travel with dogs, and how to train for competition. 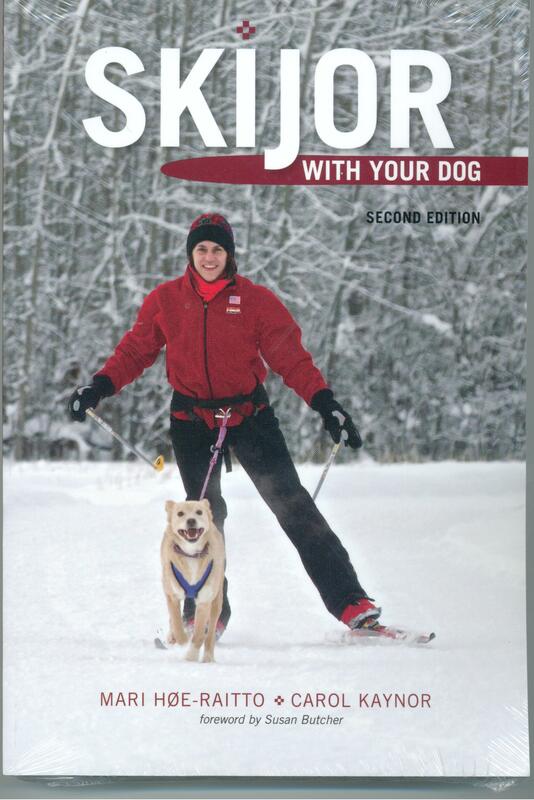 The book also covers canicross, bikejoring, and other ways to work with your dog when there’s no snow.